Clinica 2017 will explore various disciplines involved in the clinical research, conduct of clinical trials. It will educate health care researchers about study design, operation, organizing, research computing, regulatory aspects and reporting of clinical trials. The main objective of the conference is to bring and assemble delegates from the clinical trial, clinical research, medical writer’s community for discussing and sharing the recent advancements in the clinical religion for safeguard activities. 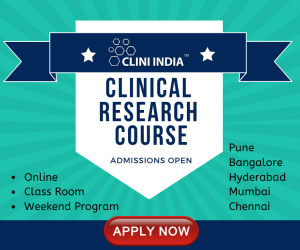 This is a global platform for analysing international clinical issues in clinical research, clinical trial, medical writing and to get industry best practices of multi-region regulatory approvals with effective report / protocol writing. Agenda: Please drop a mail to conference@abcbiologics.com to receive agenda. 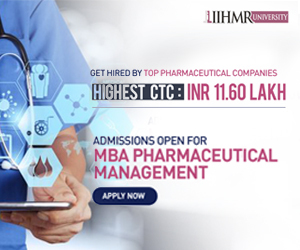 Research scholars/students from the universities, Clinical research organisations, medical writing associations, government agencies, pharmaceutical companies, biomedical and medical device industries.